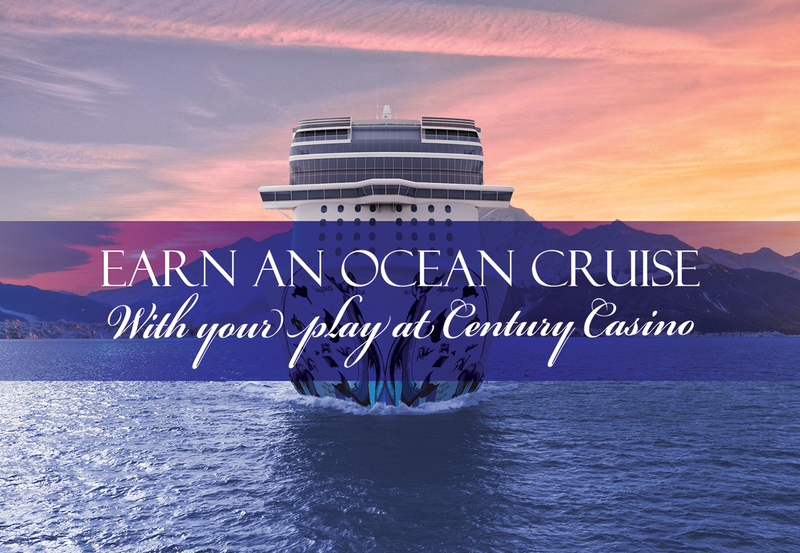 Enjoy the beautiful mountain scenery of Century Casino & Hotel Central City, and your play may earn you an ocean cruise in a special invitational cruise party! We partner with cruise companies to bring you this fantastic benefit, roughly every six months! Our cruise partners negotiate with us to decide players we invite, so to find out more about how you can earn an ocean cruise, talk to a casino host today!